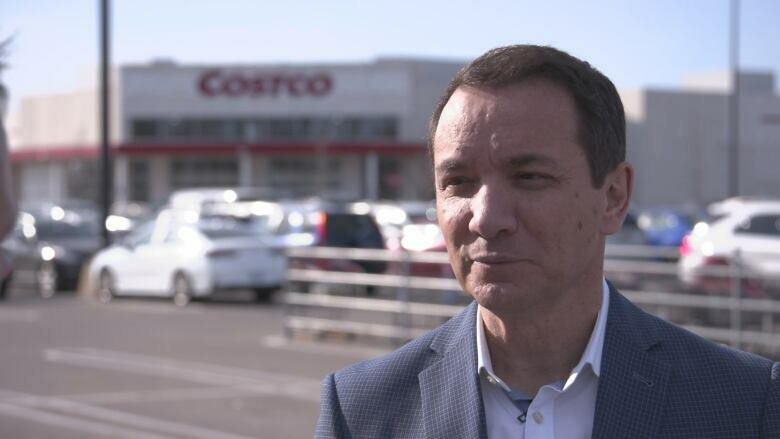 The Ontario government fines Costco more than $7 million after an investigation into allegations the bulk food giant asked for illegal kickbacks from a generic drug manufacturer. 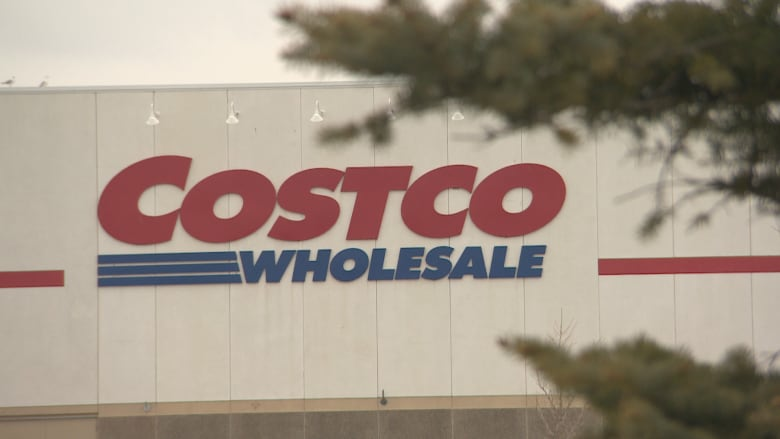 The Ontario government has fined Costco more than $7 million after an investigation into allegations the bulk food giant asked for illegal kickbacks from a generic drug manufacturer. The Fifth Estate first reported in March of last year, that the province's Forensic Investigations Team had launched the investigation. The Ontario's Ministry of Health issued a statement Friday announcing the fine. "Following an inspection, the Ministry determined that [Costco pharmacies] had received $7,250,748.00 for advertising services which the Ministry concluded violated the prohibition on rebates," the statement said. "The Ministry takes non-compliance with the prohibition on rebates seriously and will continue to assess compliance with the prohibition by manufacturers, wholesalers and pharmacies." It's illegal in Ontario for a pharmacy to accept rebates, or kickbacks, from a generic drug manufacturer in exchange for promising to stock its brand of drugs. Studies show rebates drive up the price of generic drugs for consumers. Secretly recorded audio tapes obtained by The Fifth Estate showed a senior pharmacy executive from Costco asking for kickbacks. "As a minimum, I'd like to see somewhere around 3.6 million of support. That's a minimum," the executive can be heard saying. A salesperson from generic drug manufacturer Ranbaxy Pharmaceuticals first brought forward the allegations against Costco in 2015. "I feel vindicated, I'm happy but it's not enough," said Tony Gagliese. According to the ministry, the fine levied is equal to the amount Costco received in kickbacks. Gagliese says the province should have come down harder on Costco. "If you want to send deterrent, you have to send a strong message. This isn't a strong message. They are just paying back the money they took." In 2018, two pharmacy directors with Costco pleaded guilty to professional misconduct in front of the Ontario College of Pharmacists. The college accused Joseph Hanna and Lawrence Varga of asking for the illegal payments. They later conceded that the requests could "reasonably be regarded… as unprofessional," according to the decision from the college's disciplinary committee. Each pharmacist was fined $20,000 and ordered to pay $30,000 in costs. In a statement on Friday, Costco says it co-operated with the investigation and has agreed to pay the fine. The company says it "honestly believed at the time that the advertising programs referred to were not contrary to Ontario law," and that it's "pleased that the rebate order issued by the Ministry provides further guidance on the issue of rebates." The company pointed out that the decision of the college said at the time Costco was "operating in an area of legal uncertainty." Costco added, it "would never knowingly or intentionally act in a manner which was inconsistent with the laws of Ontario."